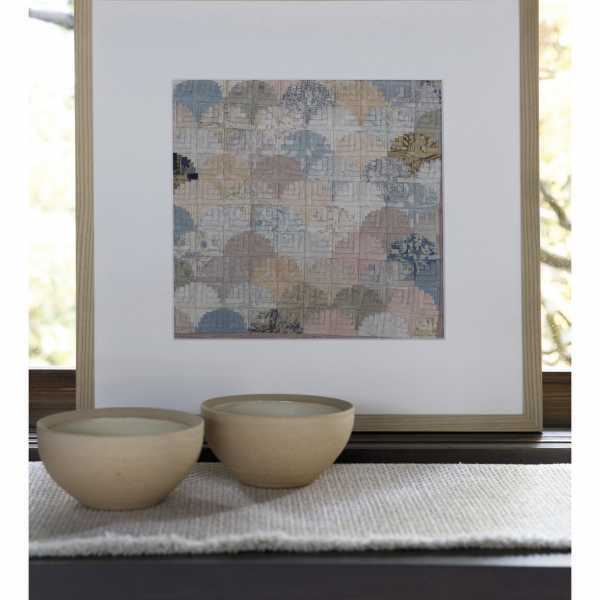 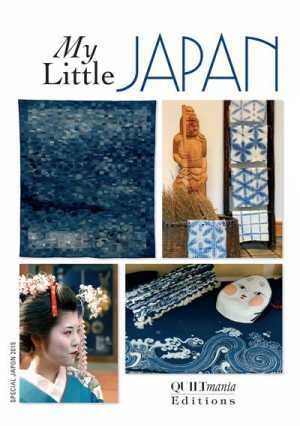 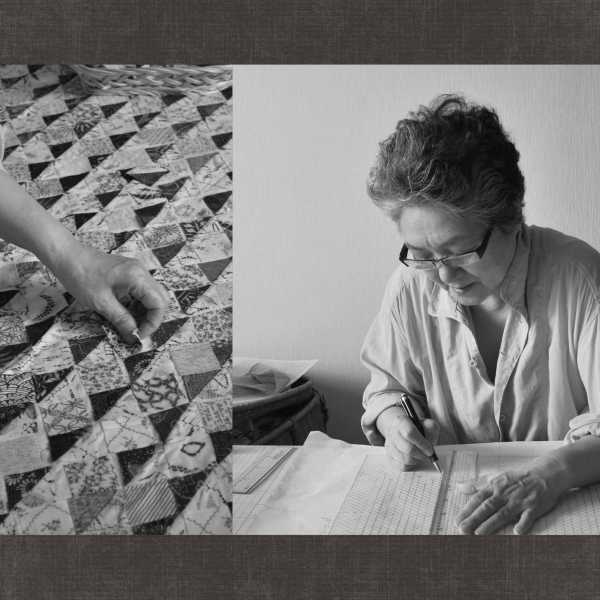 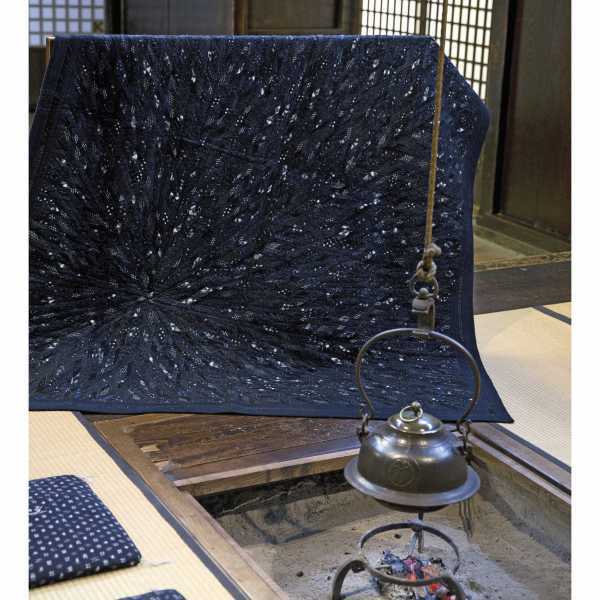 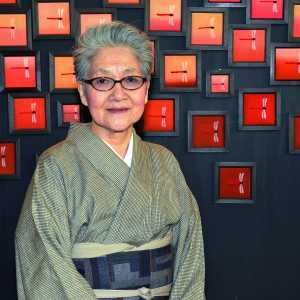 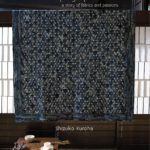 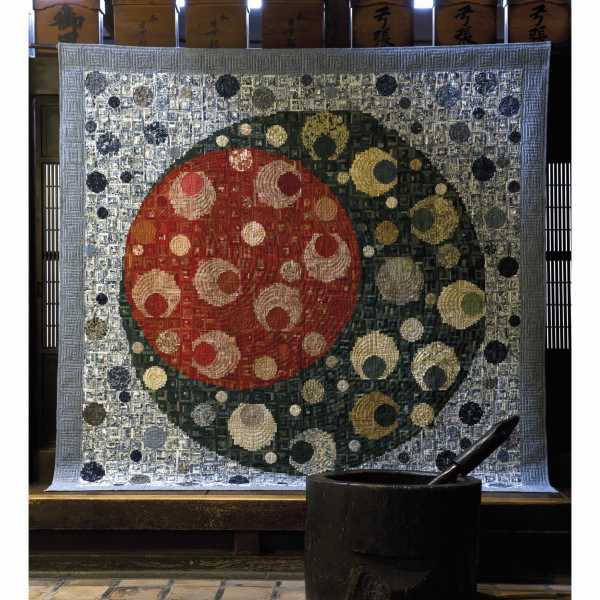 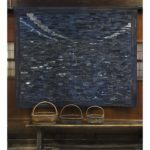 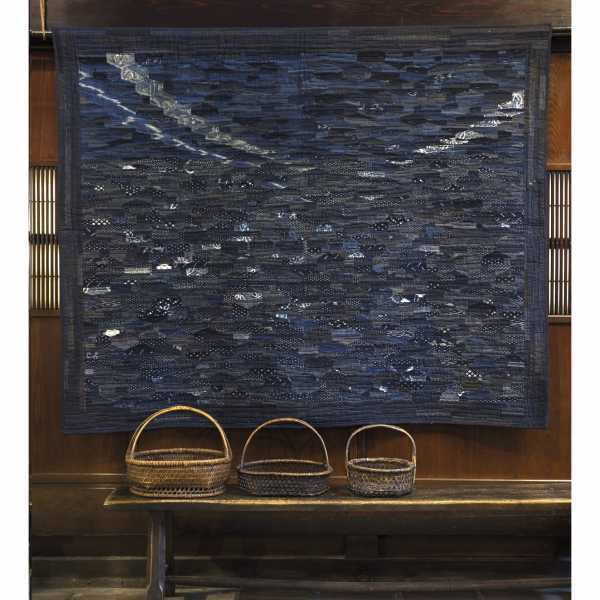 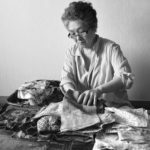 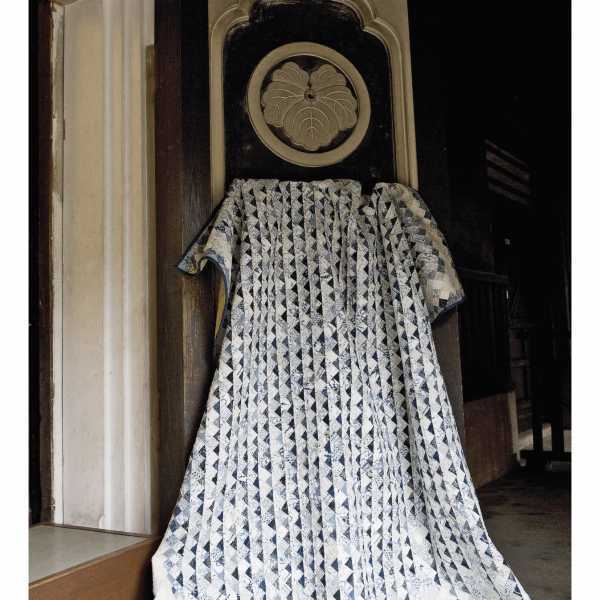 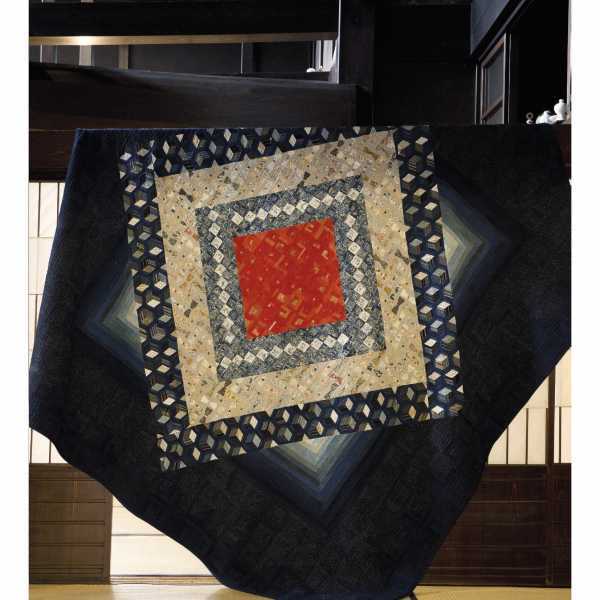 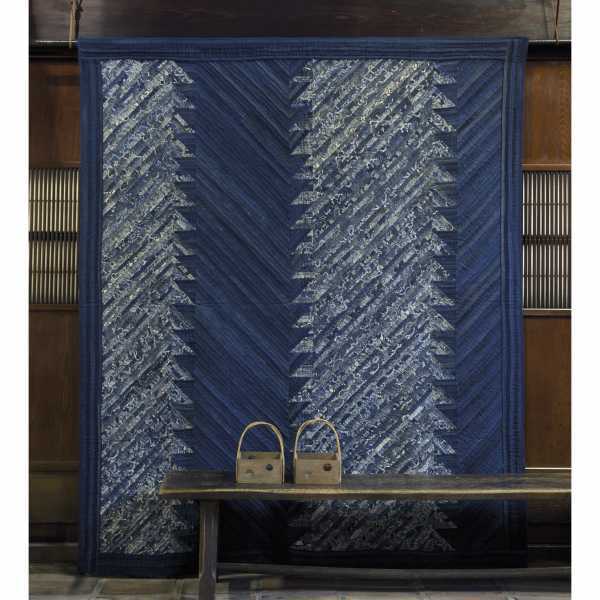 Pieces of my Life - Quiltmania Inc.
Shizuko is a Japanese authority who has dedicated the last thirty years to the research, study and transformation into quilts of antique Japanese fabrics, both precious and commonplace. 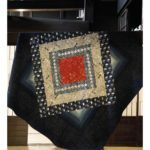 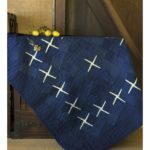 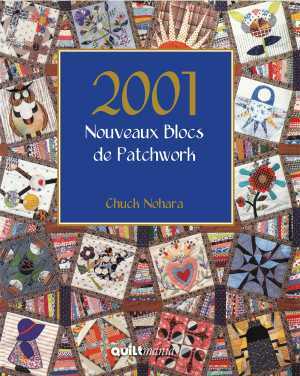 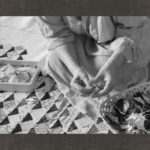 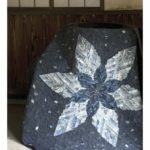 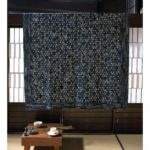 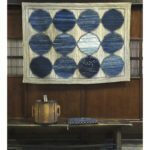 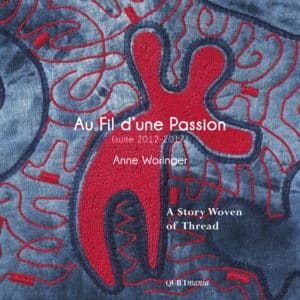 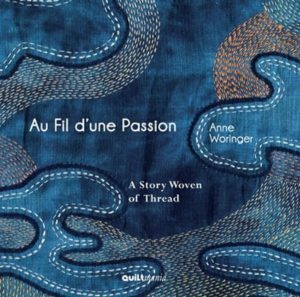 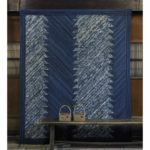 After Indigo and Sarasa, we rediscover her here with the explanations for nearly fifteen of her most recent quilts and many sublime photos! 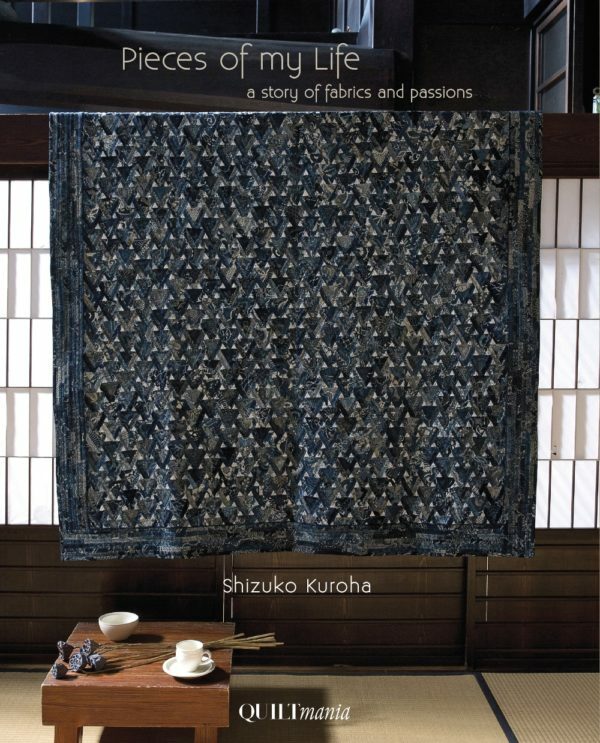 7 years after the immense success of Shizuko’s first book, “Indigo & Sarasa”, Quiltmania is proud to announce the launch of her second book. 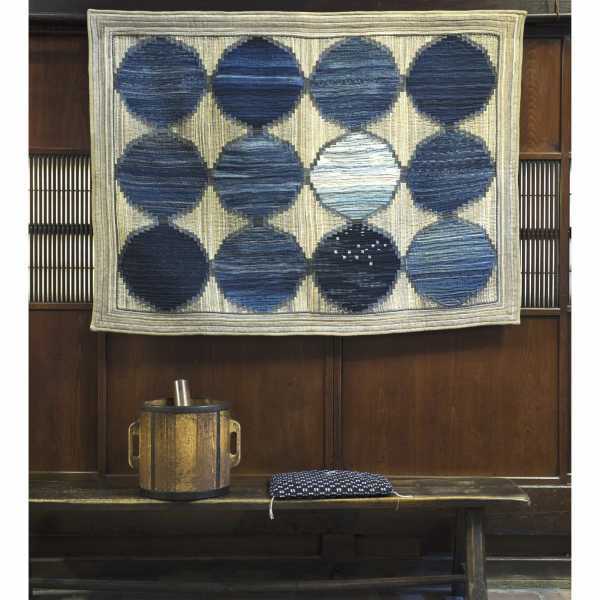 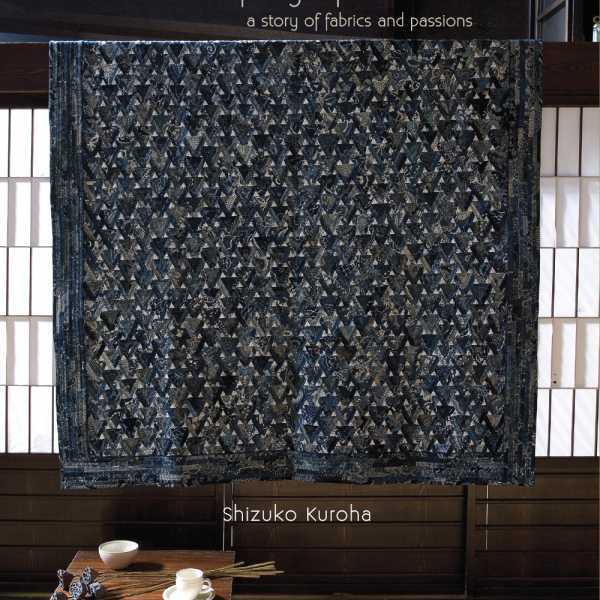 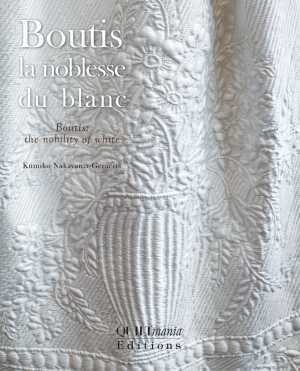 In this exquisite book of meticulously crafted quilts, Shizuko opens the doors to her home and invites us to sit down to a feast of Japanese food and fabrics – her daily passions. 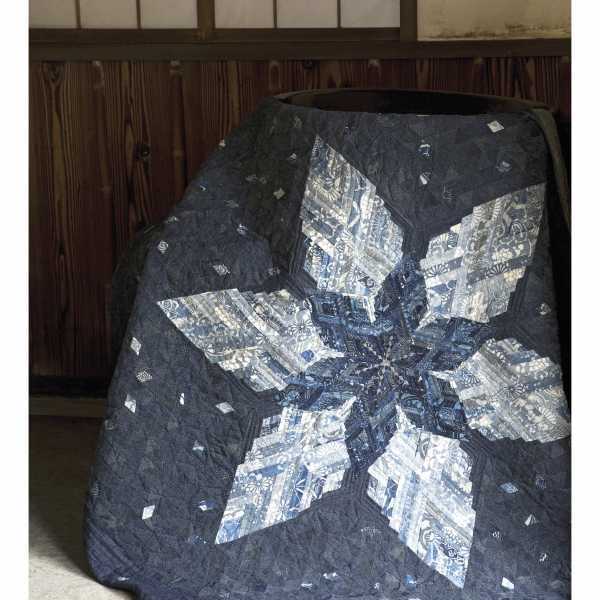 Inside, 17 projects of varying difficulty await your hands. 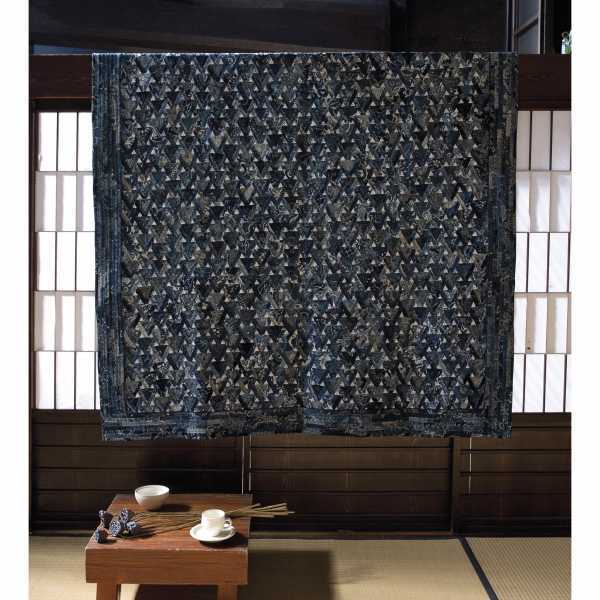 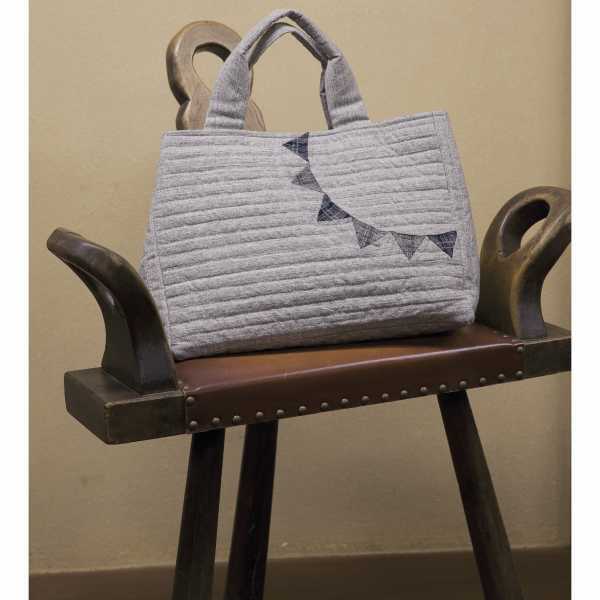 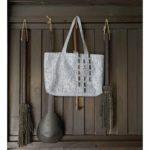 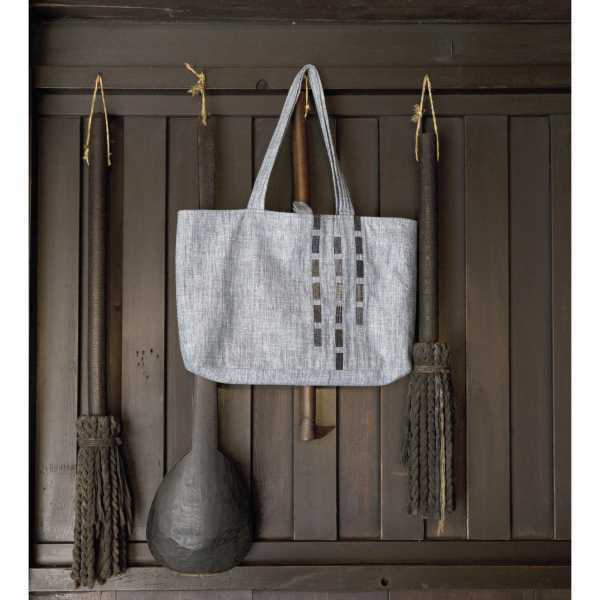 Luscious quilts, mini-quilt panels and ornate bags are presented here in an authentic Japanese setting, taking you on an aesthetic journey like no other.